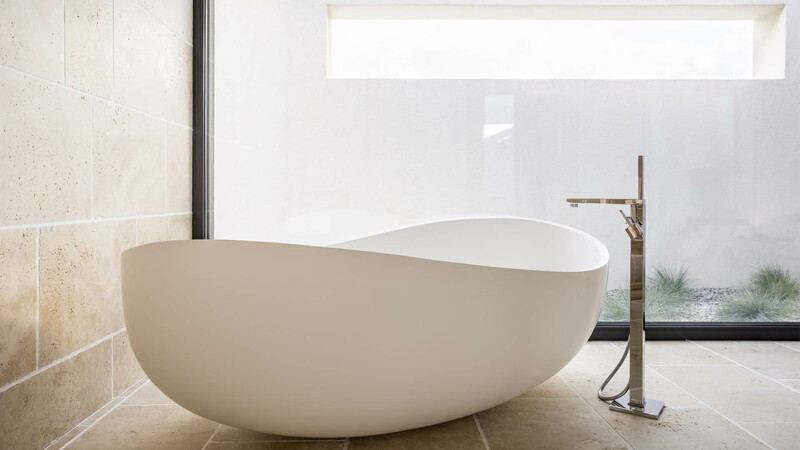 Do you need a completely new bathroom, or perhaps just a new bath, shower or toilet? J Pickford is the perfect choice for all your requirements, including all electrics and plumbing for clients across Cheshire and surrounding areas. Contact J Pickford in Crewe, Cheshire for more details.